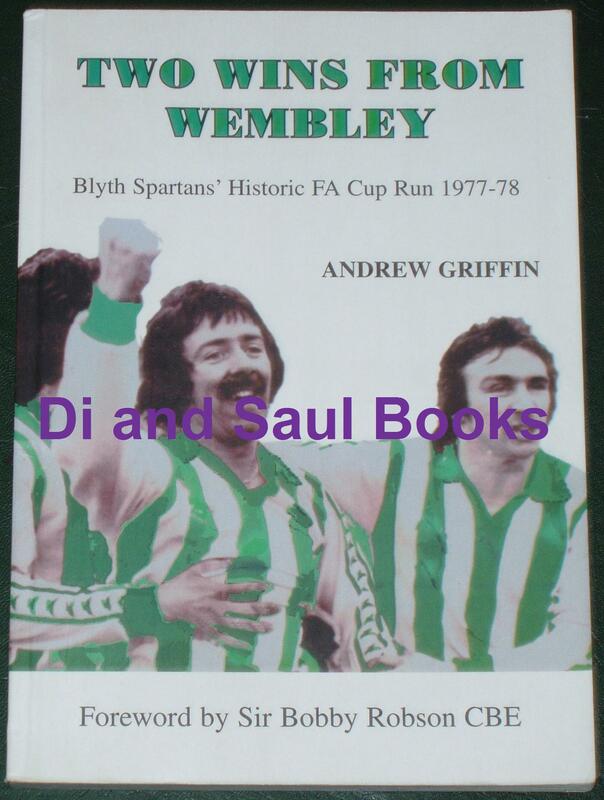 This book charts the historic cup run of non leagure football team Blyth Spartans in the 1977/78 season, when they got through to the 5th Round, and narrowly missed out on going even further! Signed by the author in the title page, and including a foreword by Sir Bobby Robson, the book recounts every match Blyth played as they progressed from the 1st qualifying round all the way to a 5th round tie against Wrexham. Robbed of victory away, they played the home tie replay at St James Park in Newcastle, and the place was packed.